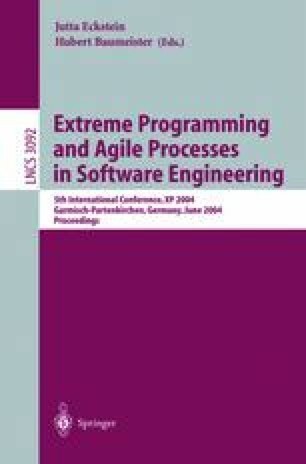 This paper gives an overview of a programmer satisfaction survey in pair-programming experiment. The experiment took place at Institute of Computer Science, University of Tartu (UT), Estonia. The paper includes the problem statement, description of the questionnaire, and the survey results.